The Divine Mother has many faces; The Goddess, Mother Earth, the divine feminine that exists within us all, and even our physical mother. In kundalini yoga teachings, the Divine Mother is the primal force, known as the Adi Shakti, that breathes life through all things, nourishing, teaching and sustaining us. 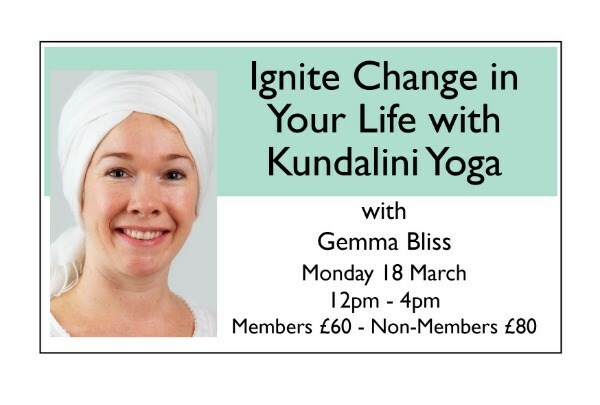 In this kundalini yoga workshop, we will be exploring movements, meditations, mantras and breath work to connect with the Divine Mother, honouring this primal force within us and the world around us. It is a profound opportunity to connect to your divine feminine aspect, explore her qualities and honour her essence within you. 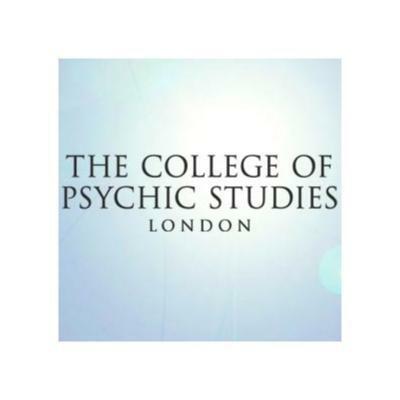 Those who have a challenging relationship with their maternal line will benefit from the meditations in this workshop.